This beautiful B&B is situated there where rural meets urban. This B&B offers you a comfortable living with a 1-person sofa-bed, a fully equipped kitchen, a modern bathroom and a cosy bedroom (for 2-persons) upstairs. The railway station (station Utrecht Terwijde) you will find at 1,5 km, a bus stop at 500m. Next to the garden you find the Maxima Park where you can hike, bike and swim. The center of Utrecht, with all its cultural and culinary features, is nearby. 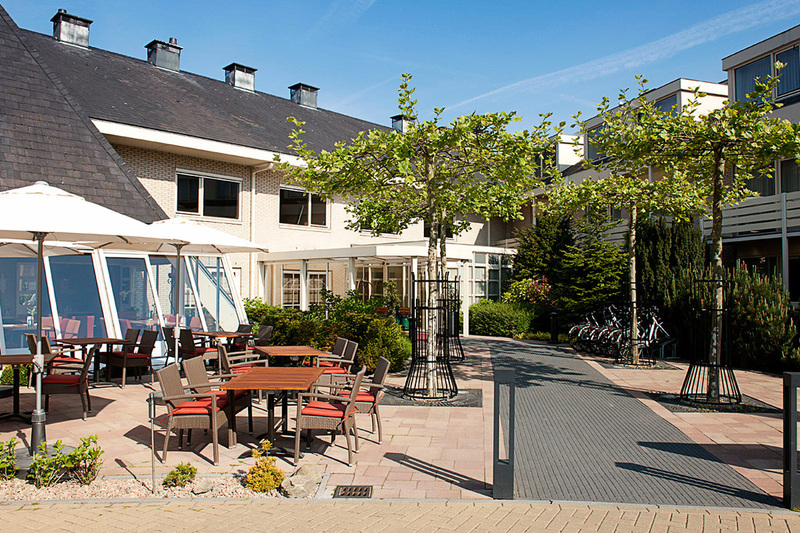 This beautiful B&B is only 15 minutes walk to our Trainings center. Our students have a benefit of a little discount. Don'r forget to mention that you'll be staying there to join our course! For prices & reservations, Click on the button below. You'll be forwarded to the website! This Comfortable & Authentic Farmhouse is only on 10 minutes biking distance from the workshop. Including Homegrown, Organic Breakfast and on walking distance to the Authentic Dutch Village Haarzuilens. Very suitable for nice walks enjoying the Dutch farmer lands and visit the Historic Haarzuilens Castle. There is a possibility to rent a bike. 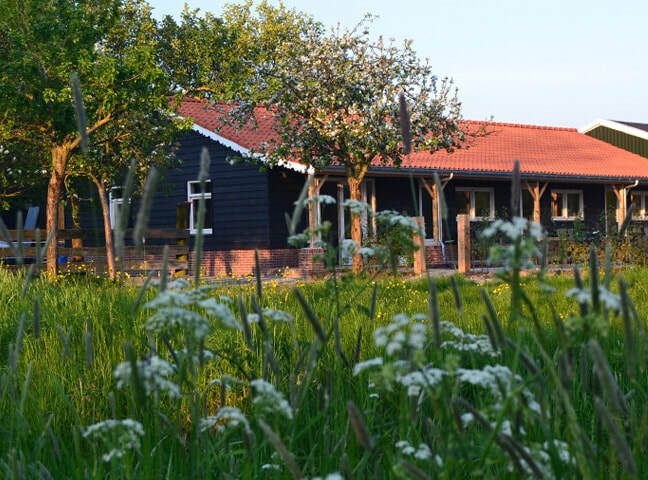 This Comfortable & Authentic New built Farmhouse is also only on 10 minutes biking distance from the workshop and on walking distance to the Authentic Dutch Village Haarzuilens. Very suitable for nice walks enjoying the Dutch farmer lands and visit the Historic Haarzuilens Castle. From this hotel leaves a Bus nr. 10 that stops near our Training Center. There are also bikes available for the once who appreciate a ride in the morning. This is the Best quality/price alternative with many rooms after the B&B's that are very nice, but have limited amount of rooms available. This hotel offers a shuttle Bus service to our Training Center. Mention our company name, Diaset VB/ JURA when making your reservation for the best, special rate available at that moment. ‘Book your room and receive € 10,00 pocket money to spend in the hotel !